A Sweet Way to Sneak More Superfoods Into Your Kids' Diet! Imagine the elated look on your kid’s face when they crack open their lunch box to see a goldmine of cookies. Superfood cookies, to be exact. 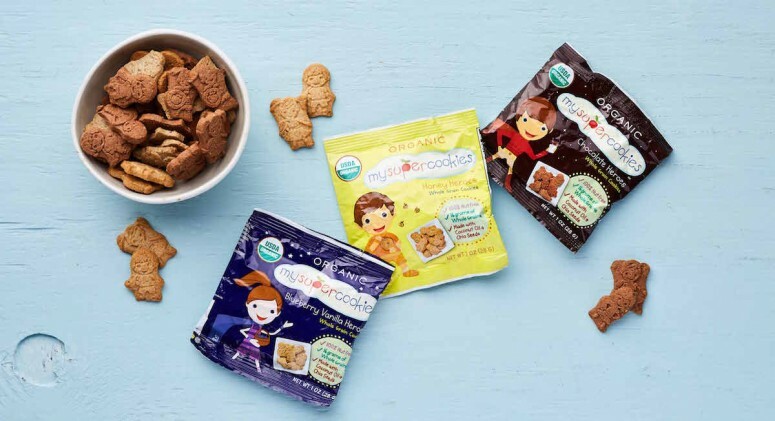 MySuperFoods did something pretty clever to get kids to load up on nourishing, fueling ingredients—they packed them into whole-grain treats. Each of the three flavors—honey, blueberry-vanilla, and chocolate—taste like dessert, but supply kids with half of their daily recommended intake of vitamin C thanks to two exotic fruits. First there’s baobab, an ancient African fruit with more vitamin C than oranges and more calcium than milk, and tons of B vitamins, magnesium, iron, phosphorous, and antioxidants. 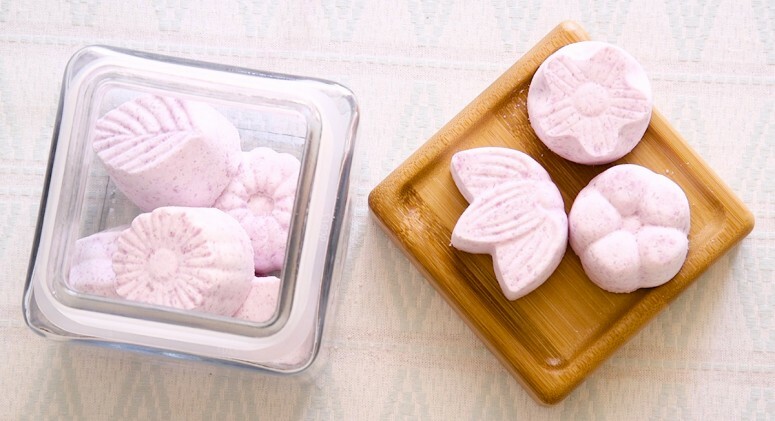 And acerola, also known as the Barbados cherry, is another one of the richest sources of vitamin C.
Fiber is another thing that’s notoriously challenging to get children to eat enough of—you can’t always force a kid to eat kale!—but every serving of these cookies contains two grams from quinoa and whole grains. Younger kids (ages 3 to 5) need about 11 grams a day, so even if they refuse to eat their veggies you can rest assured knowing that if you pack these in their lunch, they’re getting nearly 20 percent of the fiber they need from a snack they love. Quinoa: This gluten-free grain is high in fiber, protein, B vitamins, and minerals all important for nourishing growing kids. Chia seeds: Don’t underestimate these tiny little seeds—they’re loaded with fiber, protein, and omega-3 fatty acids. Talk about an energy- and brain-boosting powerhouse. Coconut oil: With lots of heart-healthy, beneficial fat, coconut oil is basically a miracle ingredient, and it also lends a hint of nuttiness to the cookies. Organic brown rice flour: A more nutritious alternative to white flour, it’s got ample whole grain fiber plus minerals. MySuperFoods is on a mission to help end child hunger in America. Through a campaign known as Pack a Lunch, Give Back a Lunch, the company is working with local food banks to donate 100,000 meals to children in need. To learn how you can help, watch this video and visit their Facebook page.